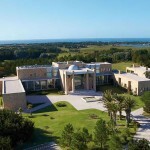 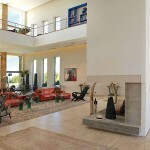 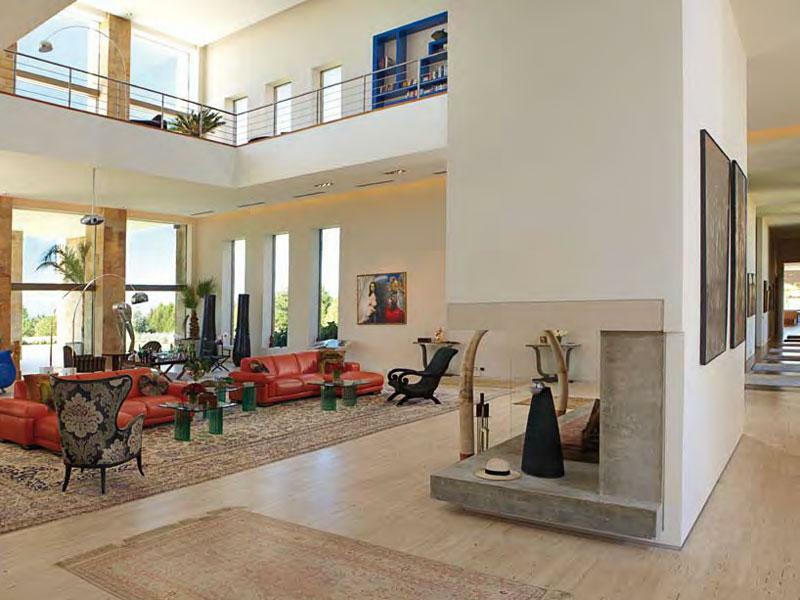 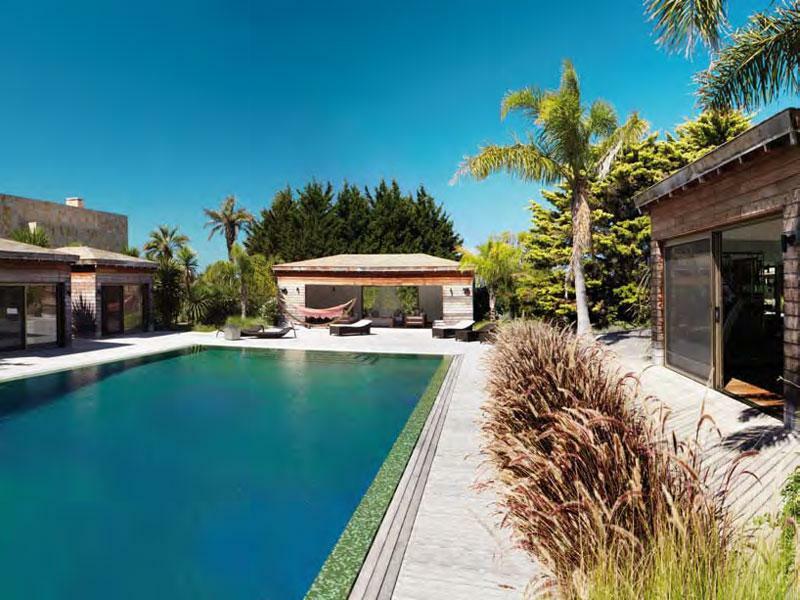 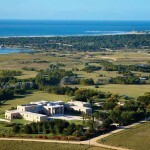 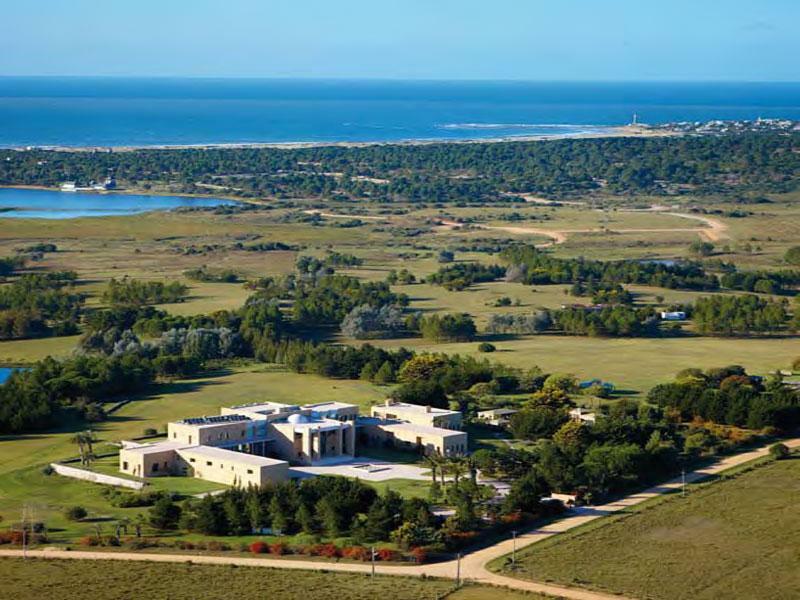 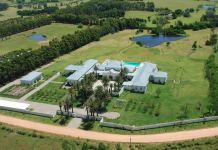 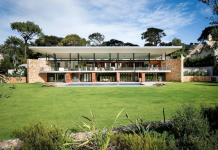 This 2009 built estate, dubbed Las Portuguesas, is located in Jose Ignacio, Maldonado, Uruguay. 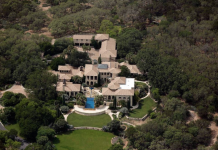 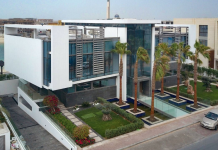 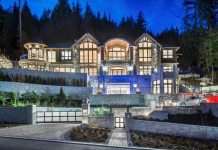 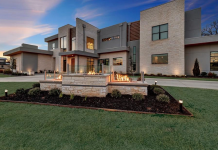 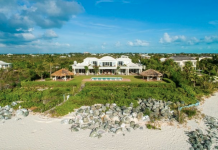 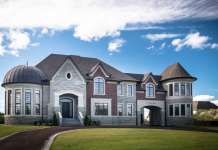 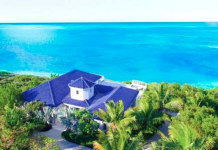 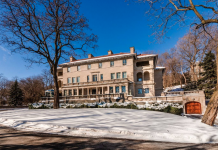 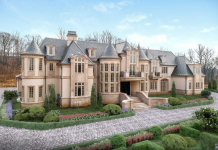 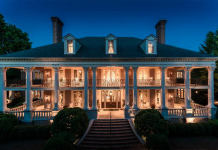 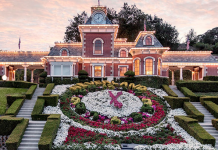 It boasts a whopping 43,056 square feet of living space with 10 bedrooms, 8 full and 2 half bathrooms, library, elevator, home theater, swimming pool, guest house, gardens and much more. 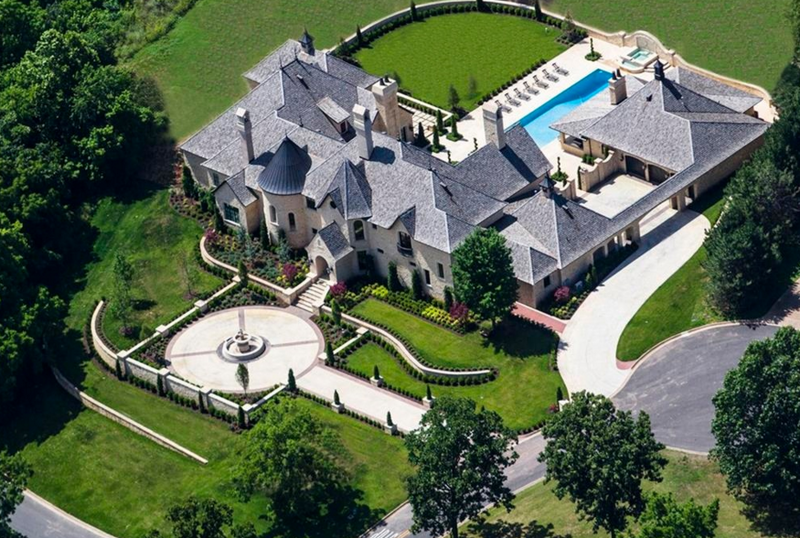 It is listed at $25,000,000. 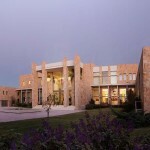 Construction of Las Portuguesas was completed in 2009. 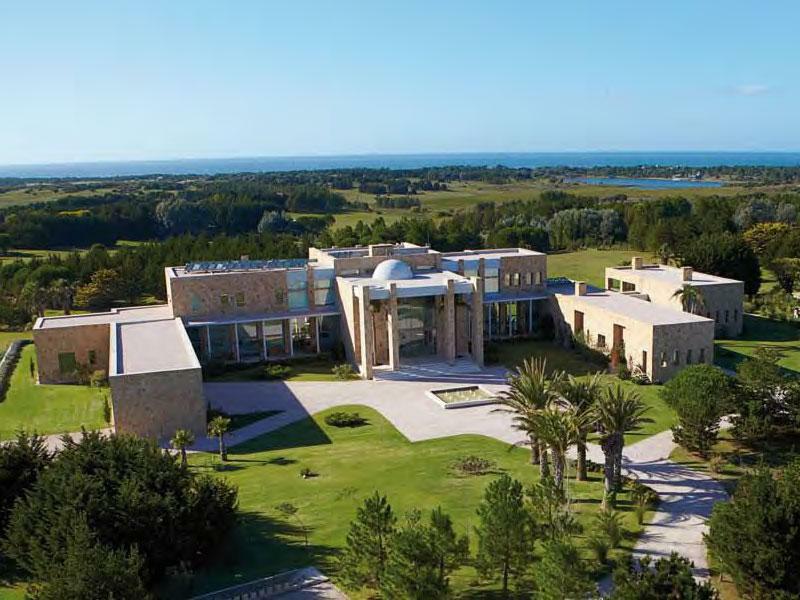 Built on a 13,5 ha lot in a privileged location with an outstanding panoramic view, it has unique characteristics of good design and high tech quality construction. 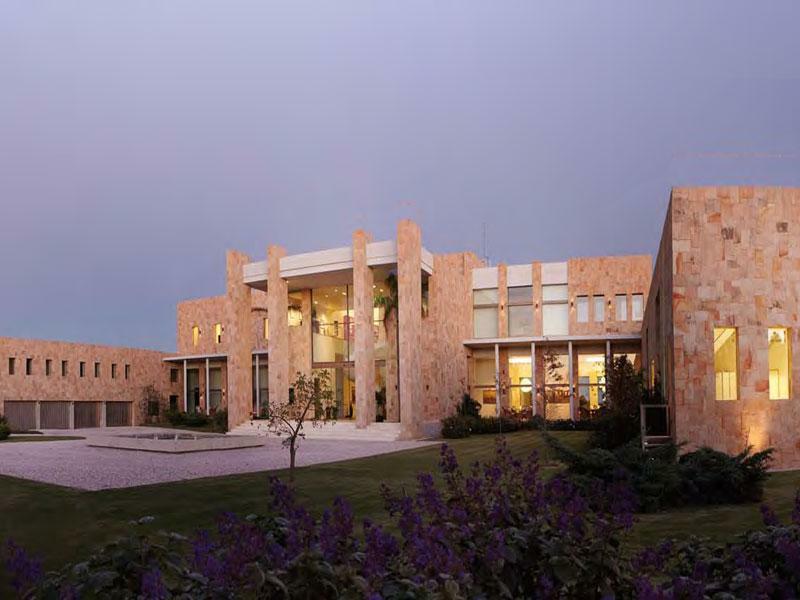 4.000 sqm built in a contemporary architectural style with the predominance of pure lines, in which the effect of light and shadow interacting over the volumes enhance the magnificence of this unique modern villa. 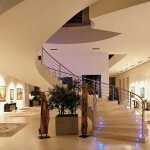 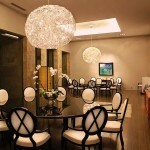 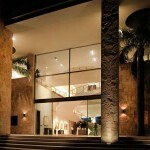 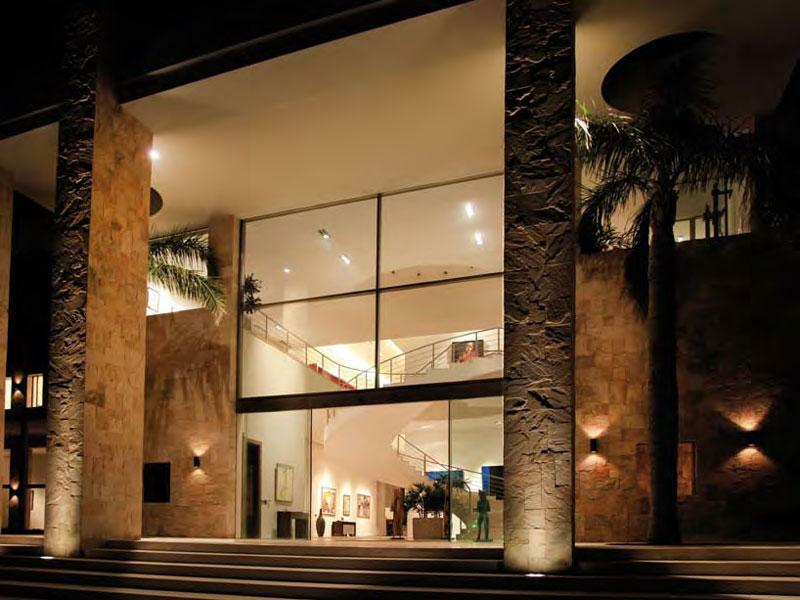 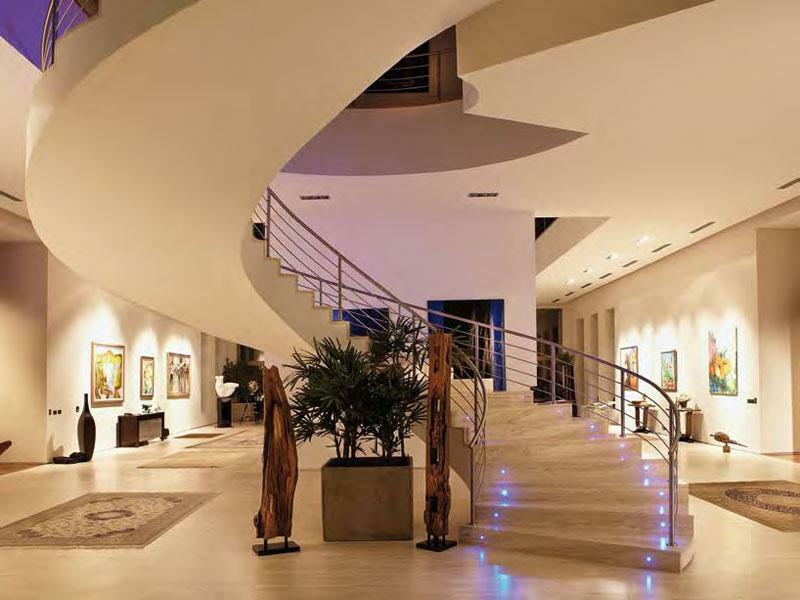 Hi tech installations provide the villa with an optimum comfort level in every room. 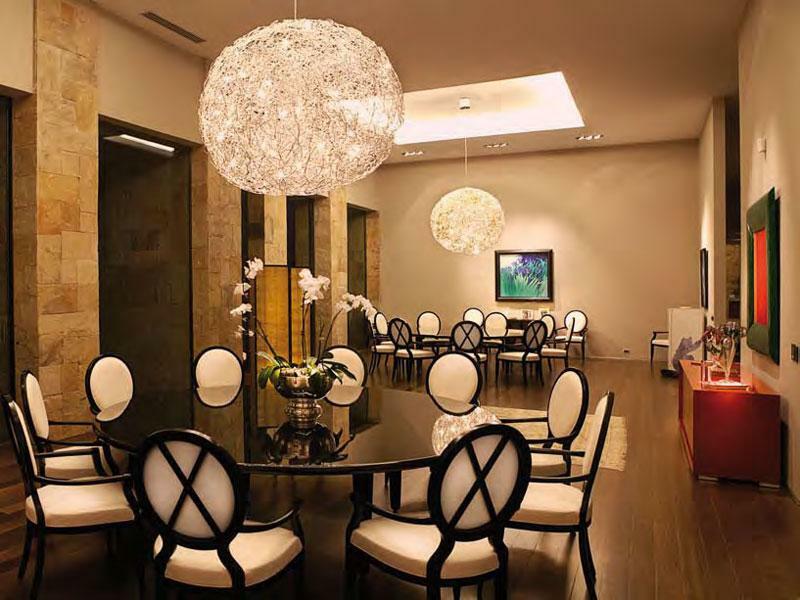 All technological equipment was designed to be conveniently hidden so that it’s almost invisible and imperceptible, maintaining a whisper quiet environment all over the residence.